- Juniata Farmers Market: Still open, but in Winter Market mode. The Winter Market is held every Friday from 10:00 a.m.-2:00 p.m. at the Station Medical Center in Altoona. 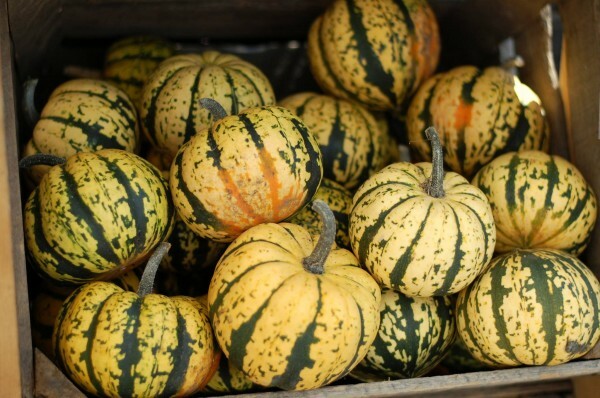 - Downtown State College Farmers Market: Last day for the Friday outdoor market is Nov. 20, so be sure to head down the next few Fridays to stock up on local stuff for your Thanksgiving table. The Tuesday market is done for the season. Starting Dec. 4, the winter market will operate on Fridays from 11:30 to 5:00 p.m. at the State College Borough Building. - Bellefonte Farmers Market: Tomorrow is the last day for this market. You can find bison meat, seasonal greens and vegetables, eggs, specialty baked goods, some herbs, shallots, and tomatoes. - Millheim Farmers Market: The market has moved inside for the winter, to the Bremen Town Ballroom. Many of the same vendors return, including the brunch masters Ecovents. - North Atherton Farmers Market : The market is finishing up their season tomorrow from 10:00 a.m. to 2:00 p.m.
- Boalsburg Farmers Market: Next Tuesday is the first indoor week for the market, and you can find your favorite vendors at the St. John’s UCC Church.